There are many benefits for someone to volunteer in this program Uganda. Our ABV volunteers learn life skills which help to enhance their resume, as well as gain experience in international development. A Broader View volunteers live among locals and learn about another part of world. From the point of a tourist here are some highlights not to be missed: rafting on the Nile, Bujagali Falls, Ssese Islands, and gorilla treks just to name a few. Our volunteers often say they learn and gain more from the experience than they give. 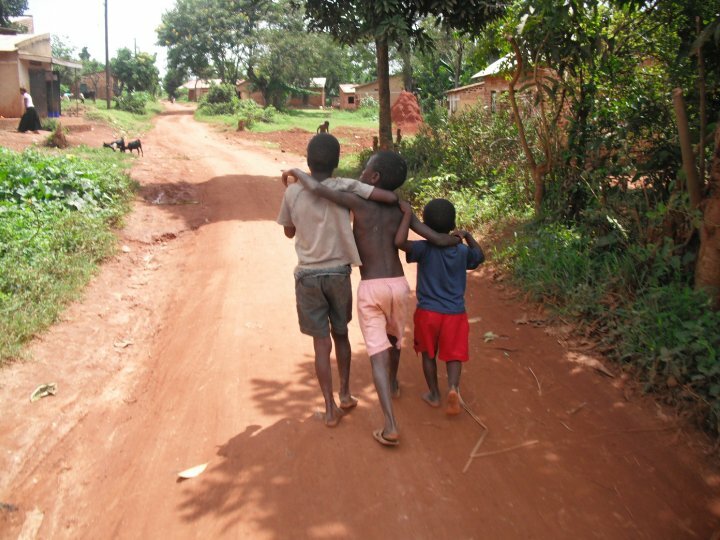 Come and experience Uganda, and support our education projects, work with community development programs, HIV awareness health programs, or support a local orphanage. 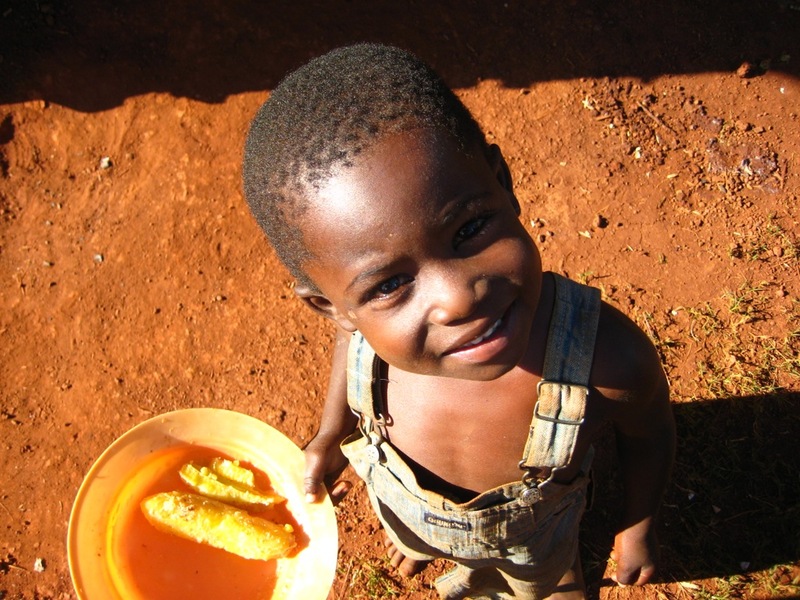 Volunteer in Africa: Consider Uganda!